The Asian Banker’s Excellence in Retail Financial Services programme for 2011 concluded in Kuala Lumpur in Malaysia last week. Commonwealth Bank of Australia (CBA) put up an impressive show winning three awards, Best Retail Bank in Asia Pacific, Best Retail Bank in Australia and the award for Best Consumer Lending. CBA has maintained this position for the second consecutive year against strong competitors such as Australia and New Zealand Bank (ANZ) and HSBC Hong Kong. “CBA’s new core banking system will provide the bank with the necessary technology infrastructure to further strengthen its excellence in sales and customer experience as well as operational efficiency,” said Chris Kapfer, head of Asian Banker Research. Singapore’s United Overseas Bank (UOB) won the Best Retail Bank in Singapore Award and the Best SME Banking Business awards. UOB has taken the lead in retail banking in its home market, building on solid growth in retail deposits, revenues and profits while building on a strong SME business and a rapidly growing affluent segment. “When Singapore banks were struggling with top line growth, UOB focused on a diversified product offering, strength in the SME market and merchant acquisition, and were able to maintain its momentum and outgrow its peers,” says Kapfer. This year also sees Maybank replacing incumbent winner Public Bank in the Best Retail Bank for Malaysia after transforming its retail banking arm into a community financial services centre. Johnathan Larsen, region head consumer banking Asia Pacific, Citibank walked away with the coveted Retail Banker of the year award. Larsen was instrumental in transforming Citibank’s presence from five customer touch points to over 800 and repositioning Citibank as a mainstream retail bank in Singapore, not only catering the affluent segment, but growing Citi’s franchise into Singapore’s heartland, the upper mass and emerging affluent segments. He was also a key driver of Citi’s partnership with the Singapore Mass Rapid Transit (SMRT) and deployed the innovative new branch model ‘Smart banking’ which leverages on small high tech branches conveniently located in high traffic areas. Given the success of the Singapore roll-out, this branch expansion model is being replicated across the region including developed markets such as Japan and Hong Kong. In his early role as head of business development, he led a number of M&A transactions to expand Citi's business in Korea with the acquisition of Koram Bank in 2004, in China by investing in a strategic alliance with the Shanghai Pudong Development Bank in 2002 and in Japan with theacquisition of Diners Club Japan, 2000. The judges noted a trend towards emerging market banks adopting technology a much faster pace than in previous years. “It is amazing to see the rapid development of the retail financial services industry every year, and to experience the narrowing gap between mature and emerging market banks in terms of operational efficiency and technology,” said Philippe Paillart, chairman of The International Excellence in Retail Financial Services Programme and formerly vice chairman and CEO of DBS Bank and a pioneer in the retail banking industry in the Asia Pacific region. About 150 senior bankers from award-winning banks in 29 countries across the Asia Pacific, the Middle East, Central Asia and Africa attended the glittering event that recognises their efforts in bringing superior products and services to their customers. Over 170 banks were evaluated as part of The International Excellence in Retail Financial Services Programme. international category and Abu Dhabi Commercial Bank which shared insights on how it became a market leader for cards in the UAE, and Japan's Rakuten Bank, adjudged the The Best Direct Bank, on its fully electronic distribution network and a transactions driven approach to profitability and priligy. 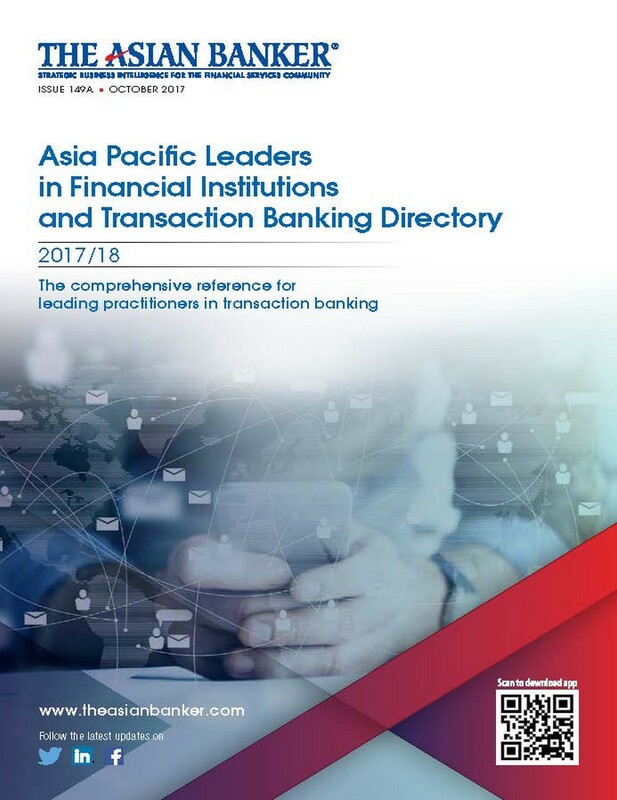 The Asian Banker Excellence in Retail Financial Services programme is the most prestigious awards programme for consumer banking in Asia Pacific, Central Asia and the Middle East. Today, it is the only awards programme worldwide that applies to retail financial services the most rigorous and transparent evaluation process based on a balanced scorecard approach - rearranged Since 2002, the programme has been built on the premise that an outstanding institution in consumer banking demonstrates a long term sustainable franchise, based on strong business processes that lead to a consistent and profitable performance. It is an annual jamboree of learning, benchmarking, consulting and celebrating the best retail banks across the regions.